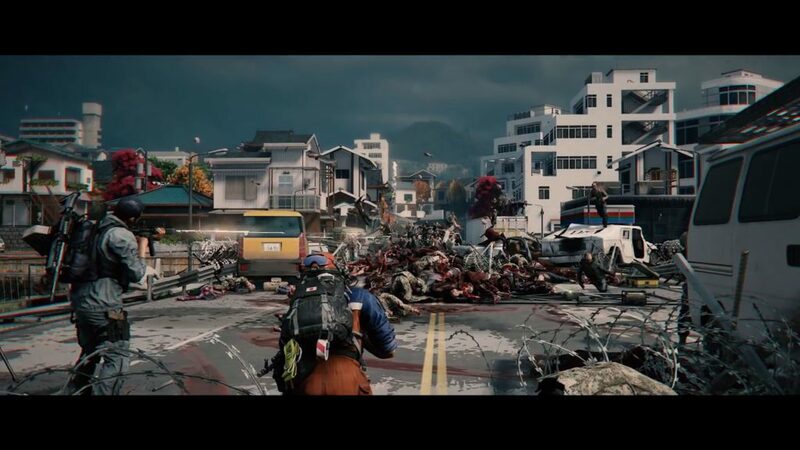 Saber Interactive has revealed another map that will be playable for their upcoming zombie multiplayer co-op game, World War Z. 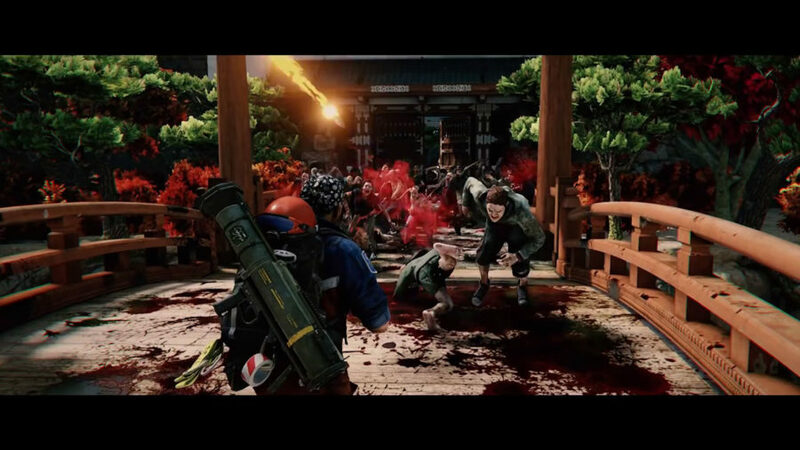 They also have uploaded a trailer named ‘Stories In Tokyo’ which is a gameplay trailer showcasing Japan and hordes of zombies that will ambush the players in the narrow streets. 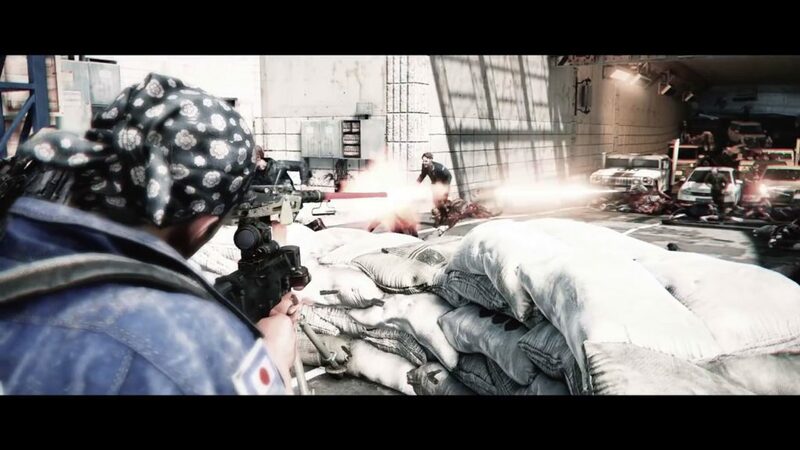 The Tokyo episode will feature two missions available at launch, and another bonus mission after some time after release. 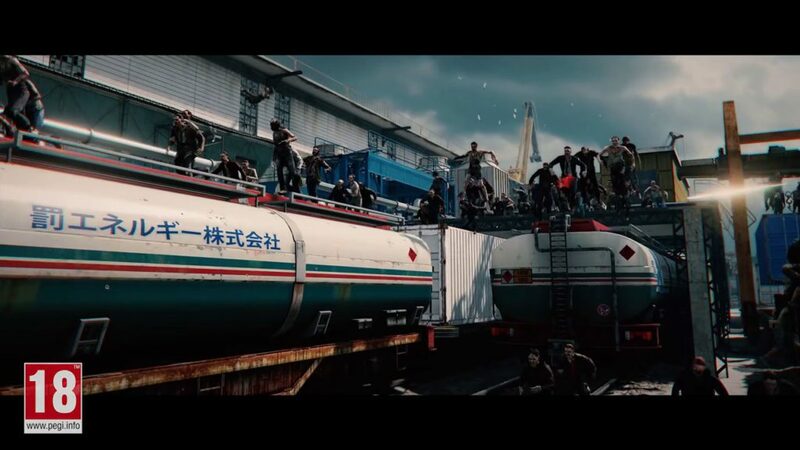 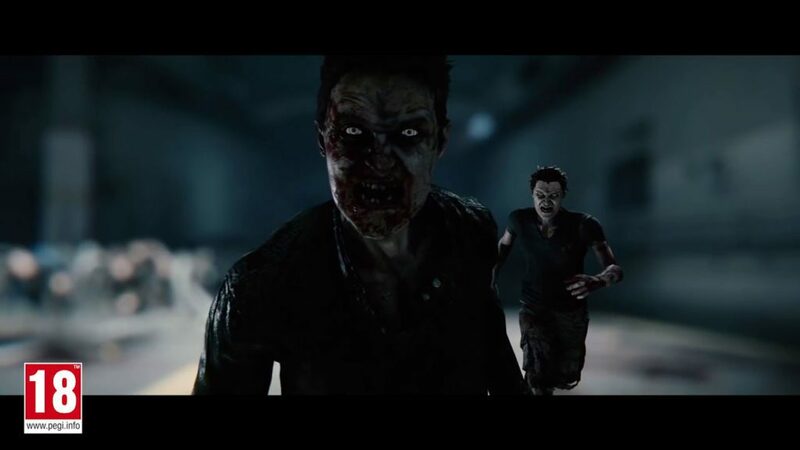 World War Z utilizes the Saber’s dynamic Swarm Engine to create the hordes of zombies chasing the players. 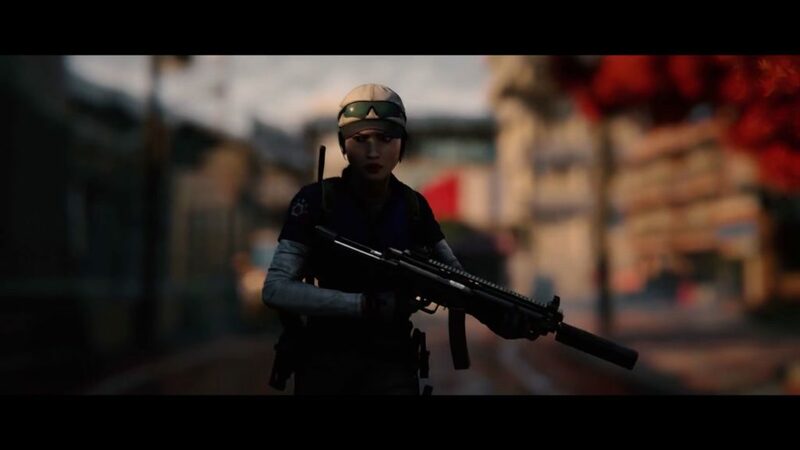 There are six distinct classes and a variety of weapons to choose from such as deadly weapons, explosives, turrets, and more. 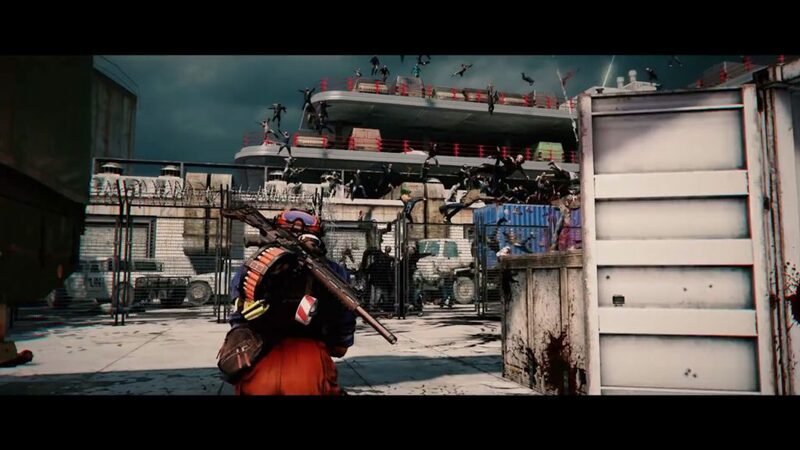 Players can go co-op campaign missions or go Player-vs-Player-vs-Environment/Zombies on a competitive match as well. 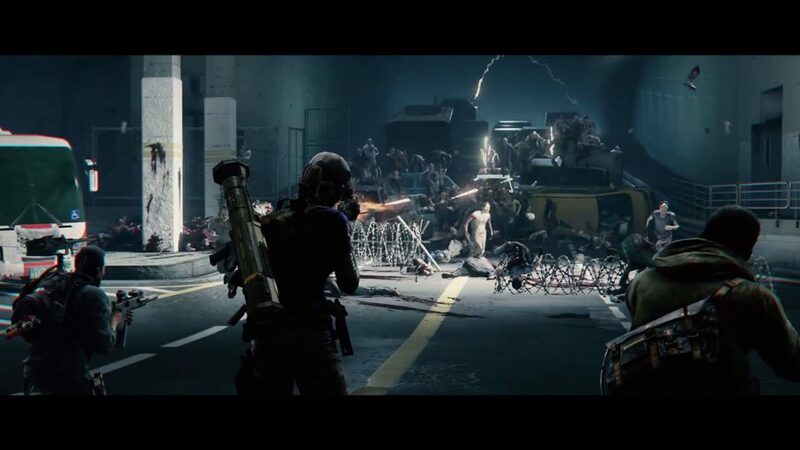 World War Z is expected to launch on April 16, 2019 for PlayStation 4, Xbox One, and PC.